Maya Preferred 223 (MAPR) is U.K Financial Ltd.’s state-of-the-art ERC 23 token built on the Ethereum Classic blockchain, and is positioned to become the first cryptocurrency to be successfully used as a monetary instrument for individuals to transfer money worldwide. 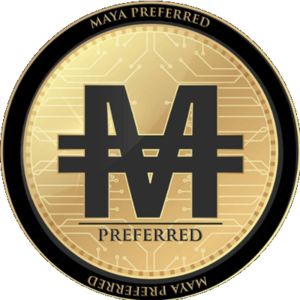 Maya Preferred is also backed with precious metal assets of gold and silver mine reserves in Mexico, making it the new “gold and silver standard” and instantly providing the stabilization investors have been waiting for in the volatile realm of cryptocurrency. The tokens business plan involves adding more mining assets for backing and thus adding value to itself over time, increasing both stability and the ability to have real tangible assets backing its currency for investors. Maya Preferred 223 is trading live on the FatBTC exchange as MARP/BTC pair at $2,500 per token. And for those who find this unrealistic, should understand that $18,500 worth of gold and silver backing each token which makes this value incredibly low to what it could achieve in coming months! This listing on FatBTC marks the first step in the development of the Maya Preferred ecosystem. As the Maya Preferred team concentrates on other upcoming listings and partnerships that are anticipated to raise the price and profile of the asset. 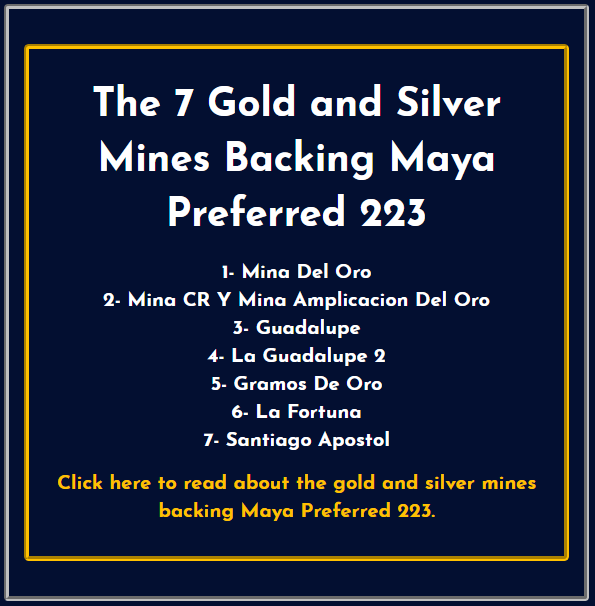 Maya Preferred is currently negotiating with 5 additional mining operations outside of Mexico, who control considerable amounts of precious metal stocks. There are several more exchange listings on the way along with long-term media partnerships. To give you some brief idea about Coin Maya LTD – we are one of the largest OTC desks in America specializing in digital asset and commodity trading. We trade across 20+ time zones around the world. Not sure if you are aware of the advantages an OTC desk could bring. If you’re looking to trade for a large volume on an exchange, you would have to look into the order book depth to determine how deep you have to go in order to have your trade size fulfilled. If you’re going in too deep, the pricing may steer towards an unfavorable direction, resulting in a price that is far from the market. 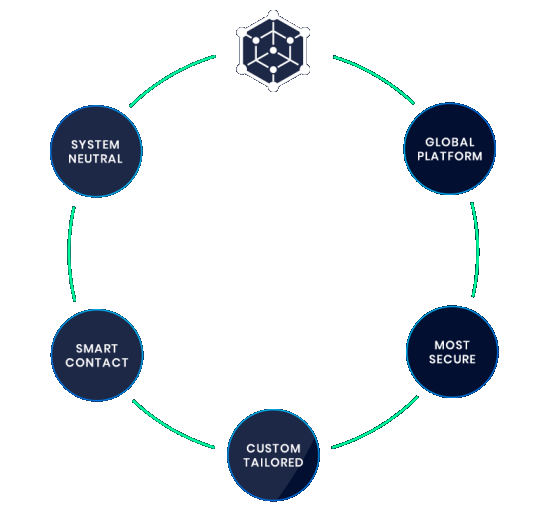 But for Coin Maya LTD, owing to our wide network of industry connection and very deep pools of liquidity, we’re able to facilitate instant execution of large volume trading, with a price that is close to the market. Please note that our minimum trade size of Octagon Strategy is USD 100,000 or equivalent and we charge a 5% trading fee only with no deposit or withdrawal fee and we offer same day settlement services. If you’re interested in trading with us, kindly register an account at www.cryptomarket.exchange, and submit the necessary documents for account verification. Let us know when the submission is completed so that we could fast-track your account verification. Upon successful verification, we’ll create a designated chat group with you and our traders through your preferred channels – Bloomberg / WhatsApp / Telegram / WeChat / Skype, where you could get direct quotations on digital assets. James Dahlke, a licensed Certified Public Accountant, has filled the role of President and CEO of the Maya Coin venture. Mr. Dahlke will use his experiences in the public financial markets and keen business relationships to build a powerhouse management team for the Maya Coin Holders. You can expect to see a vast array of changes and additions to the management team as mergers, acquisitions and Maya’s business plan are being executed. Rodrigo is an entrepreneur and investor with more than 12 years of successful experience on creating and managing companies in different countries. A bold approach to solve worlds challenges has helped him and their investors to constantly make profits in sustainable busineses over the years. He currently owns a private hedge fund and is fully committed to take Maya preferred 223 to the entire world. Mr. Christiansen is fully licensed to provide a variety of professional investigative services, process services, and surveillance for most legal reasons. Mr. Christiansen will use his 40 years of experience in multiple levels of security training to ensure all Blockchain transactions and ERC 20 tokens MAYA creates are fully protected with the most up-to-date anti-hacking programs. Mr. Christiansen will play a huge role in protecting MAYA’s upcoming project of creating MAYA’s own cryptocurrency exchange from any unwanted trojan horses or cybercriminals. Fully insured and bonded, Mr. Christiansen protects the interest of his clients and now all Maya Coin Holders to the best of his abilities.